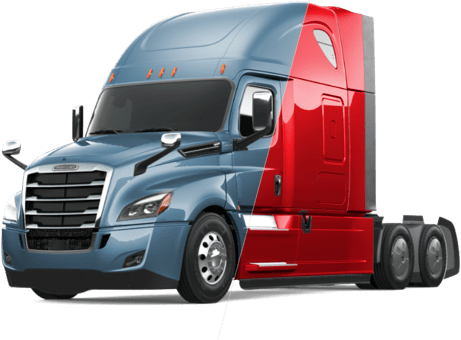 Freightliner Trucks has access to the most advanced research and development, innovative technologies, engineering expertise and business resources in the world. From the very beginning, Daimler Trucks North America has led the way in new product developments and technological advances that make our trucks safer, more efficient and more durable. Tracey Road Equipment is proud to have been offering Freightliner Trucks since 1996. Since 1942, Freightliner has been building reliable vehicles to keep businesses running efficiently. With a line of trucks designed to get every ounce of profit out of every mile, Freightliner isn't just building trucks, they are building businesses. 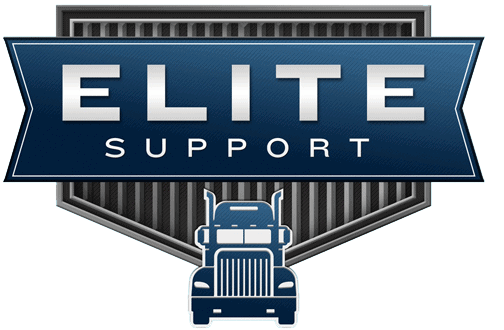 Freightliner works very closely with customers to understand what they need in a truck to make them more successful. "As one of North America’s leading manufacturers of medium-duty, heavy-duty and specialized trucks, we’re proud to carry the weight of North American commerce."